It can also be expensive. Very expensive. It must be really fulfilling to own a personalized Rolls-Royce that’s a few contrast stitches short of actually being created in your name. Most regular folk will never come close to experiencing that feeling, but for those with pockets that run as deep as the ocean floor, personalizing a Rolls-Royce model is as good of a chest-puffing exercise as anything all the gyms and sandboxes in the world have to offer. If you are an average guy like me, the closest we’ll ever get to that experience this is through this video. 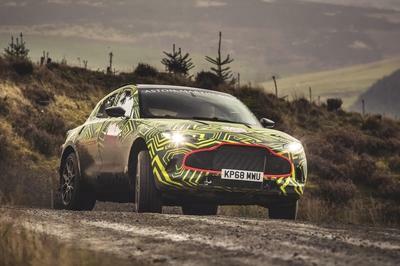 Don’t feel too bad about it because it is, quite frankly, a very informative look at the process of personalization that’s brought to its customers by Rolls-Royce. Goodwood Road & Racing’s recent visit with Nick Osy de Zegwaart, Rolls’ “bespoke sales manager” of North America and Europe, showed as much. As you might expect, there’s tremendous attention to detail that comes with giving a Rolls-Royce the custom bespoke treatment. I’m tempted to say that all these elements of bespoke personalization are excessive enough in their own right, but since this is Rolls-Royce we’re talking about, there’s really no limit to what’s possible in the eyes of the company, other than your budget, of course. If you don’t think Rolls-Royce doesn’t treat personalization seriously, then you need to watch this video to understand the sanctity of this process. Little elements like a car’s color are important enough that Rolls even has what it calls “speed forms.” These are basically sets of blocks in different colors that take the shape of a Rolls-Royce model when combined. Seriously, these are the kinds of things you’ll see in the company’s bespoke shops. Perhaps it’s fitting then that as incredible as these speed forms are, Rolls-Royce even has what it calls a worldwide lamp, which was designed to literally “emulate the colors all around the world.” Just place your chosen speed form under it and the lamp can be manipulated to emit different strengths of light to simulate the amount of real-world light the Rolls-Royce is subjected to. Don’t fret if your color-of-choice is not in the shop; Rolls-Royce literally has 44,000 shades to choose from. 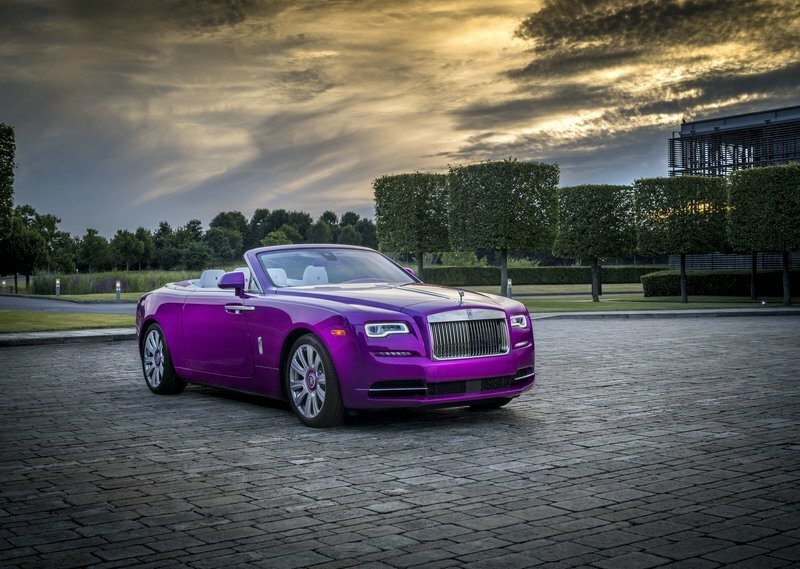 And if for some reason that you’re mad enough to look into each and every one of these 44,000 hues and still can’t pick one, Rolls-Royce can also create your own color, just like it did with billionaire and philanthropist Michael Fux, who happens to have 11 custom colors. Remember the Rolls-Royce Dawn in Fuxia that was showcased at Pebble Beach? That comes with one of the 11 exclusive colors that were created for him, color name and all. 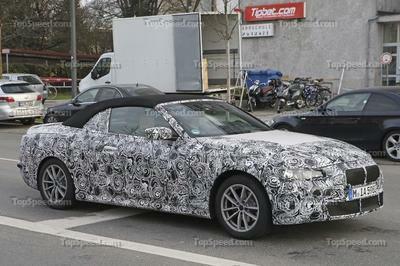 Note: photo of the Rolls-Royce Dawn in Fuxia. 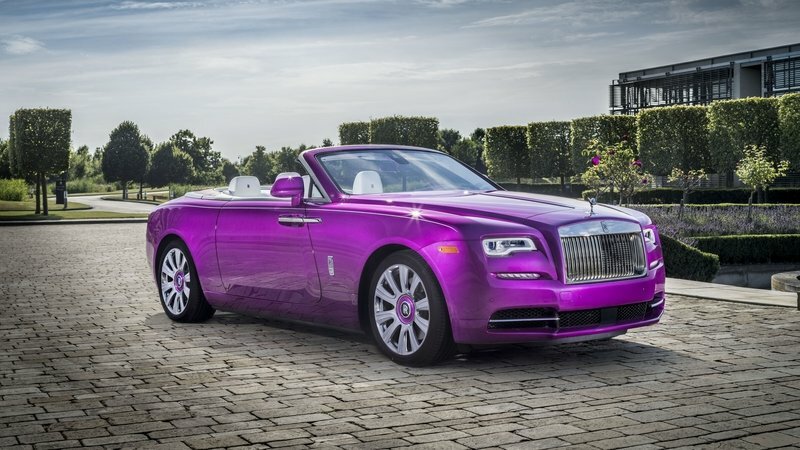 Believe it or not, there’s more work to do once you’ve somehow found a way to pick an exterior color for your Rolls. Much, much more. 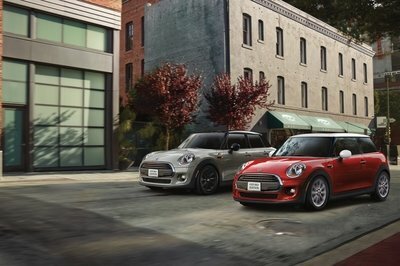 You’re going to have to choose a design for the body of your Rolls, including an exclusive coachline, should you want one. There’s even more work to do in the interior where Rolls-Royce is literally giving you a blank canvas to work your touch on the cabin. There are materials to choose from, headrest embroideries to make, and in case neither of these things are special enough, exclusive touches that no other Rolls-Royce model carries. Imagine the thought of sitting on ostrich leather. Something like this would raise the ire of PETA, but it’s not their Rolls anymore than it is somebody else’s. It’s yours. Do whatever you want with it. 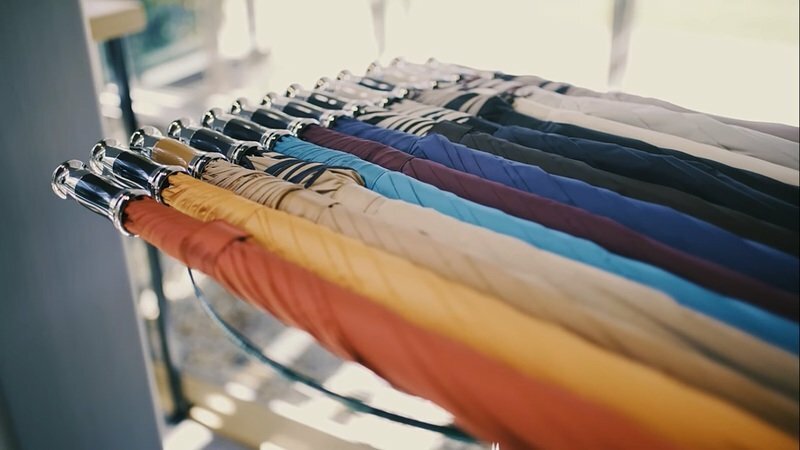 Heck, you can even customize your own umbrella while you’re at it. Rolls is also offering that option in case you’re keen on one. All these options don’t come cheap since the mere mention of the word “cheap” in the same sentence as "Rolls-Royce" is tantamount to heresy. Needless to say, all these options don’t come cheap since the mere mention of the word “cheap” in the same sentence as "Rolls-Royce" is tantamount to heresy. If you happen to step inside one of these shops with a Rolls-Royce in mind, prepare to spend way more than the $300,000 to $400,000 that the standard models cost. How high can the costs run? 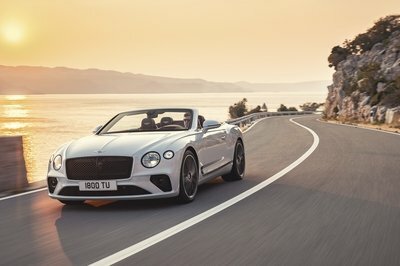 Your mileage will vary depending on how much you want to spend, though you want a full-scale example of going full-on coach-built, the owner of the recently unveiled Rolls-Royce Sweptail reportedly paid a whopping $12.8 million. 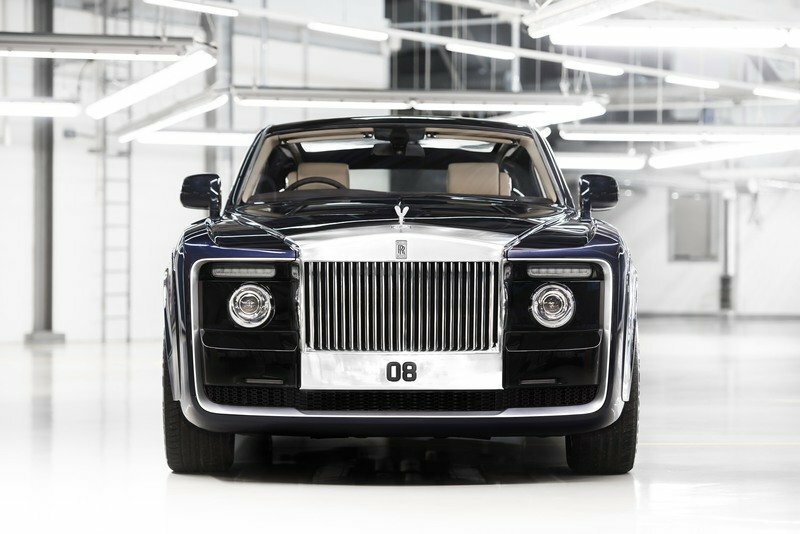 Note: photo of the Rolls-Royce Sweptail. Read our full review on the Rolls Royce Dawn in Fuxia. 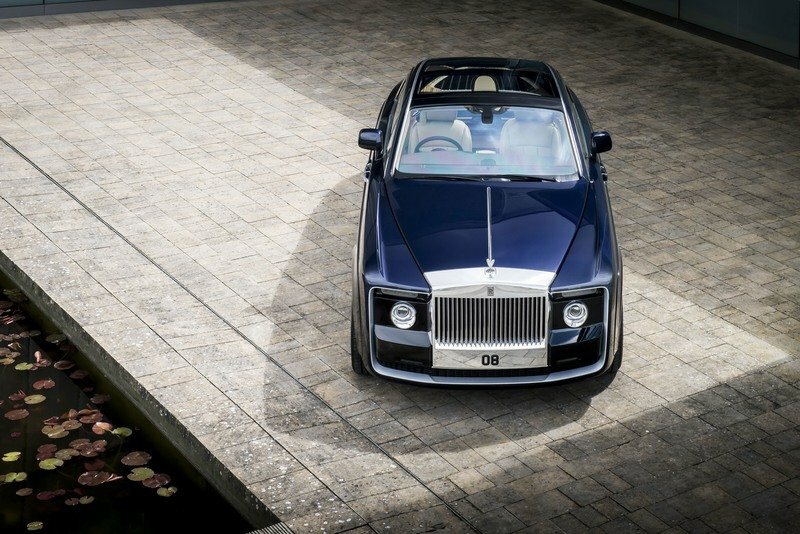 Read our full review on the Rolls-Royce Sweptail.